Ossia's iPhone cases will be a total game changer. The era of using cables to charge your iPhone may finally be coming to an end. 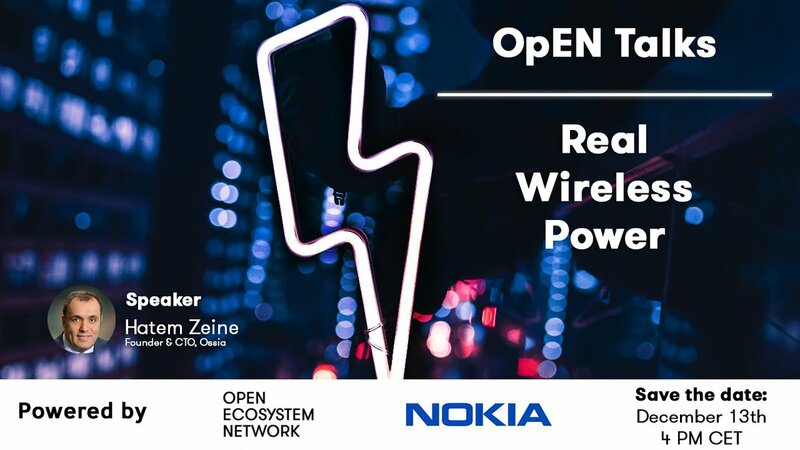 During CES 2019, Ossia, a company that specializes in creating truly wireless charging solutions, debuted its first case for iPhone that can take radio waves out of the air and convert them into useable electricity. Apple and other smartphone makers have touted “wireless charging” on their devices for the last few years. The feature allows you to place your iPhone on a charging mat to juice up your device, but the iPhone still has to be touching the pad to get charged. That’s all about to change real quick. Ossia worked with popular iPhone case-maker Spigen to create the new Forever Sleeve made specifically for iPhone X. It looks like your average iPhone battery case only it also packs one of Ossia’a Cota chips for wireless power. Gizmodo got to go hands-on with the Forever Sleeve and the tech looks very promising. Instead of being tethered to a charging outlet, you can attach the Forever Sleeve and get powered up as long as you stay within 10 to 12 feet of Ossia’s wireless power transmitter. 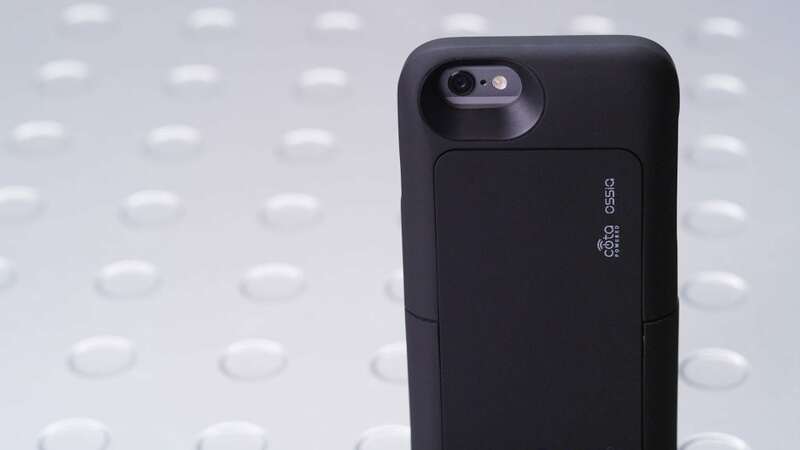 Ossia hasn’t said when its wireless charging cases will be available to the public. Multiple models are supposedly in the works and the company hopes to bring them to the market by 2020 at the latest.